You may click on our Member Registration and start the registration process. 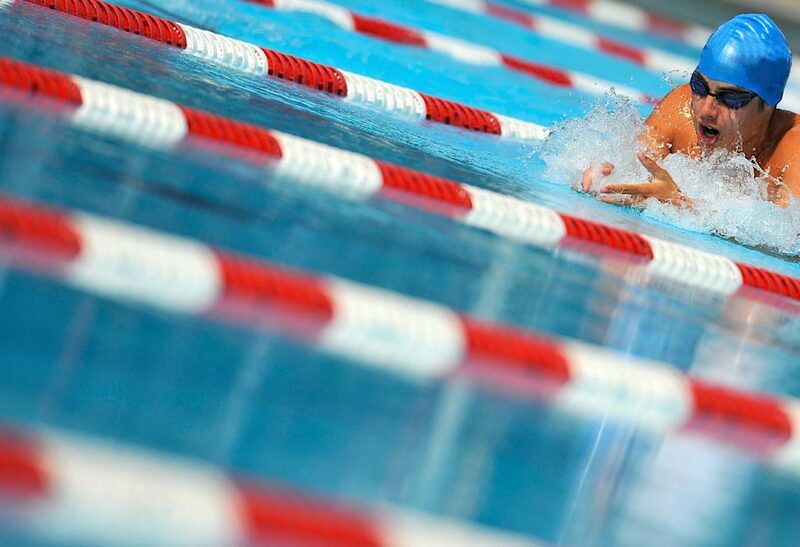 Practices are at 5:45 pm on Mondays, Wednesdays and Thursdays at Magic City Campus Pool. Practice Tuesday and Fridays at 5:30 pm at Minot State University Pool. We will not have swim lessons in March but we will resume lessons April thru July.